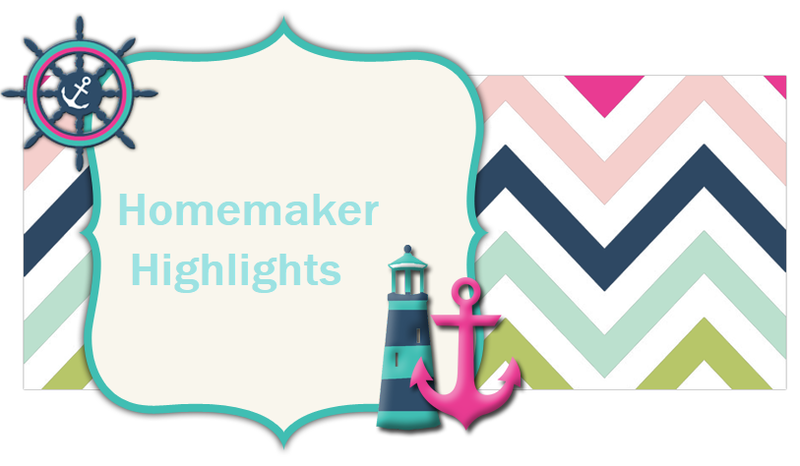 Homemaker Highlights: My first home school video of The Doots. My first home school video of The Doots. It's a little grainy. I had to compress the files to get it to load. Also please lower your volume. I did not realize I was that close to the microphone and so I am kind of loud:) It's a start. I hope I get better at them and splicing them together.